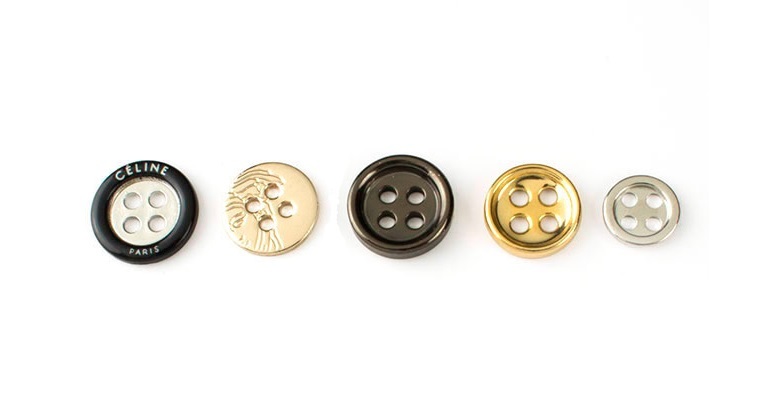 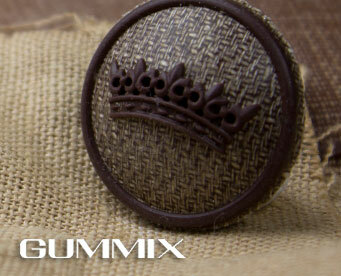 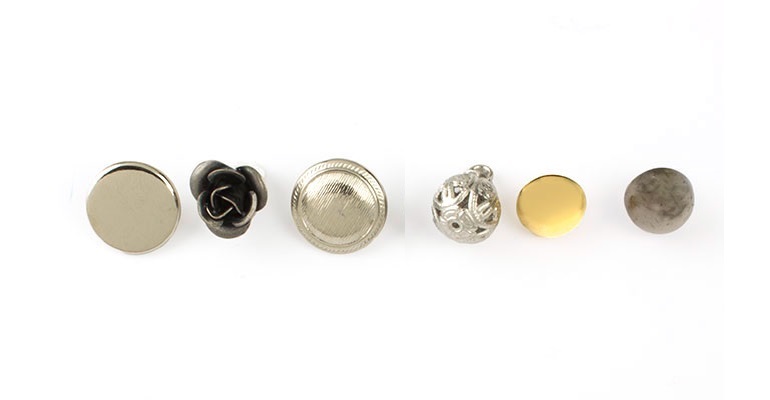 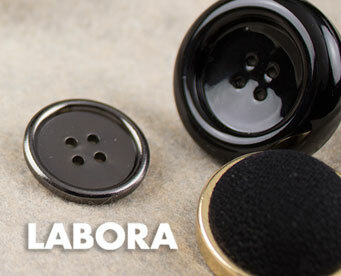 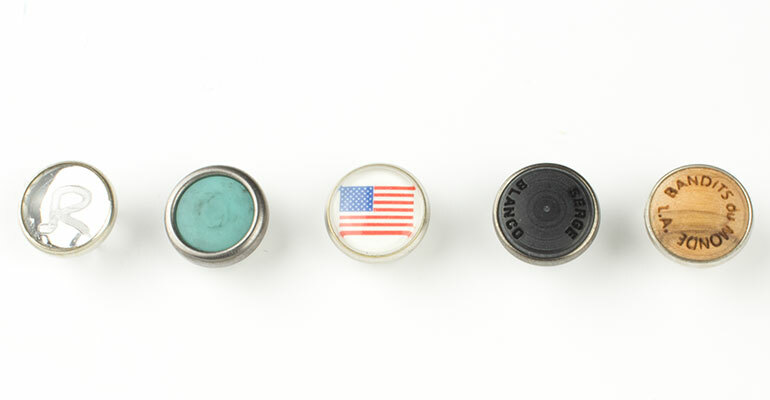 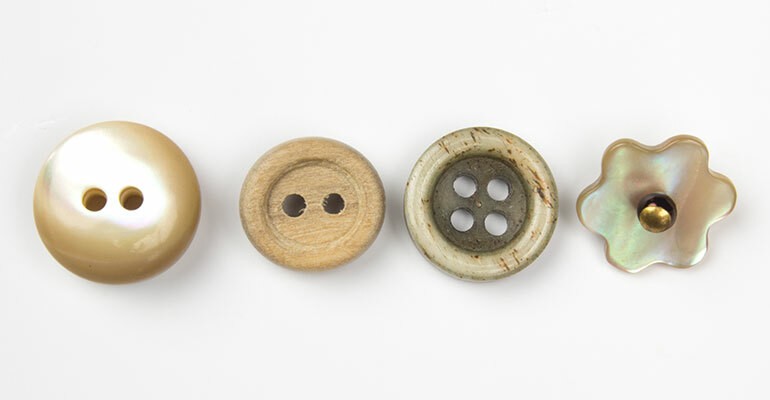 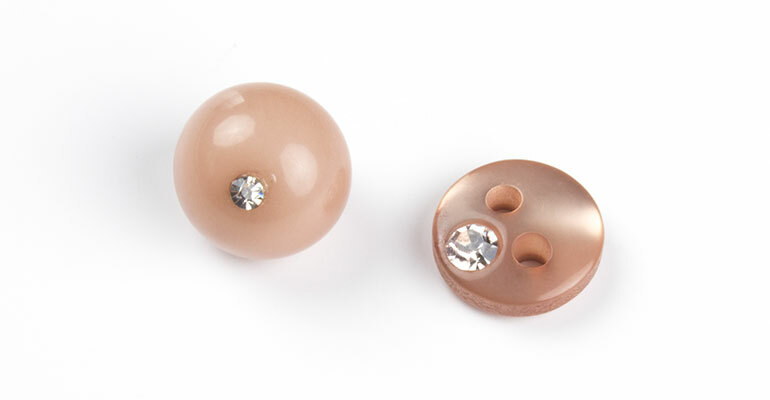 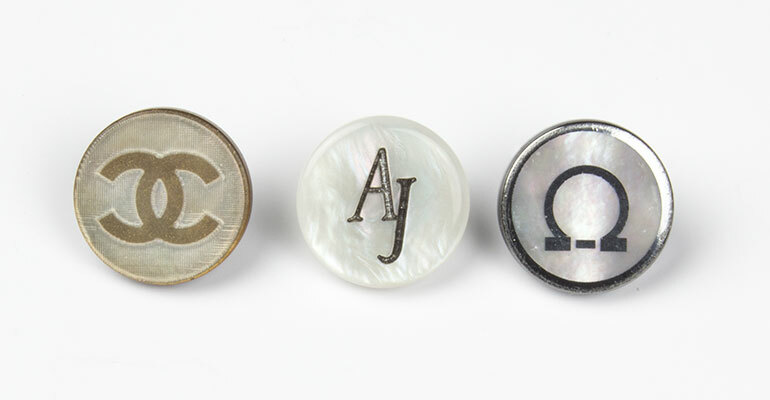 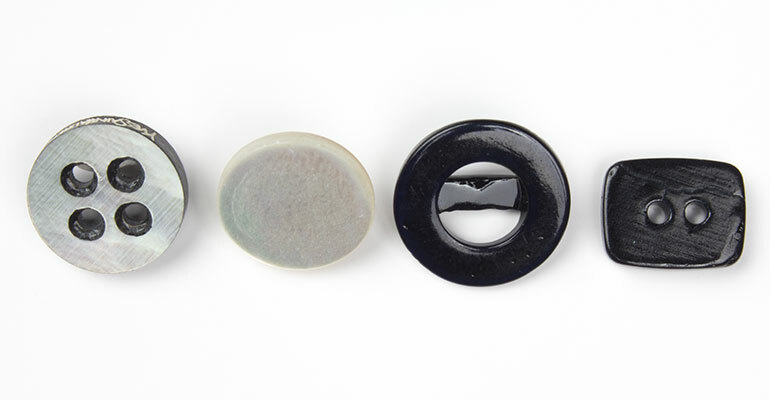 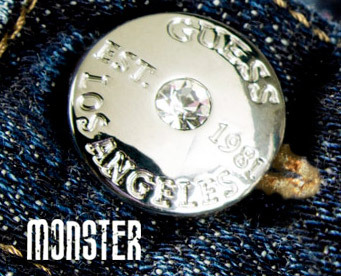 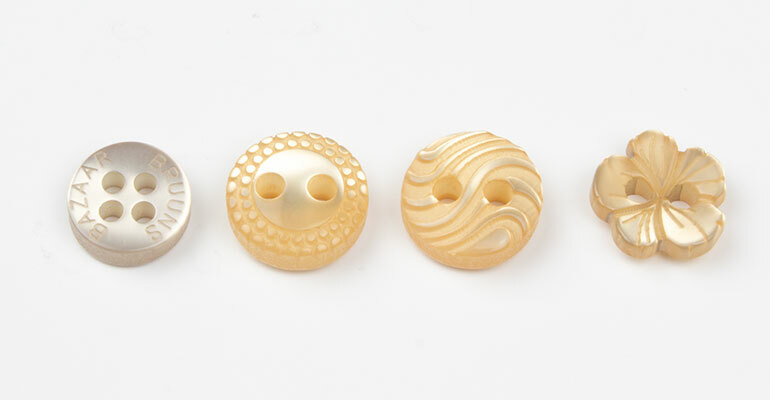 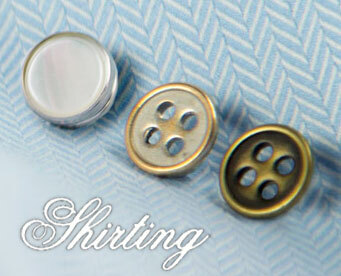 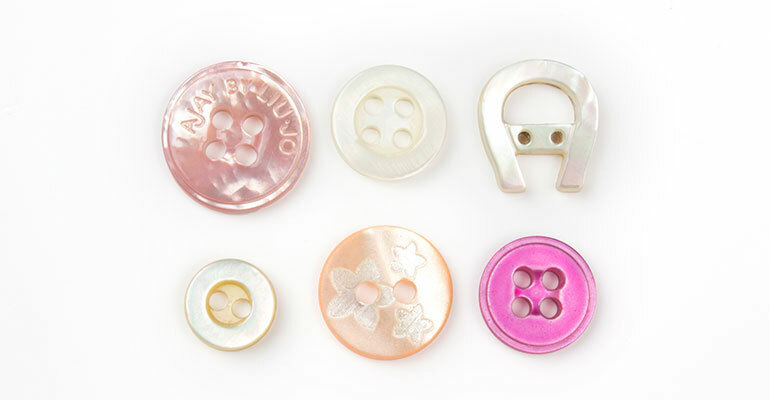 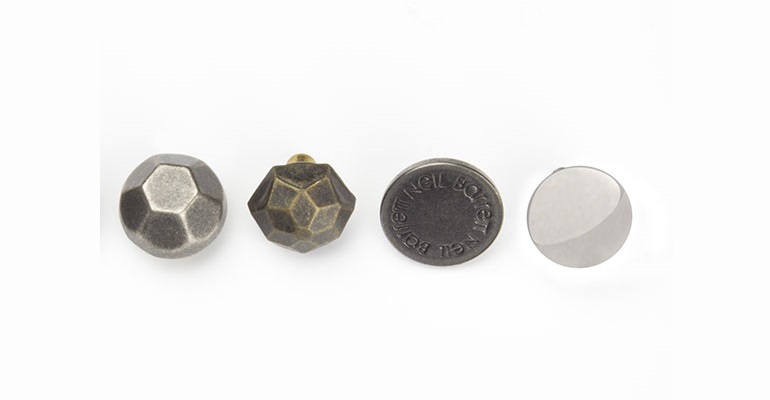 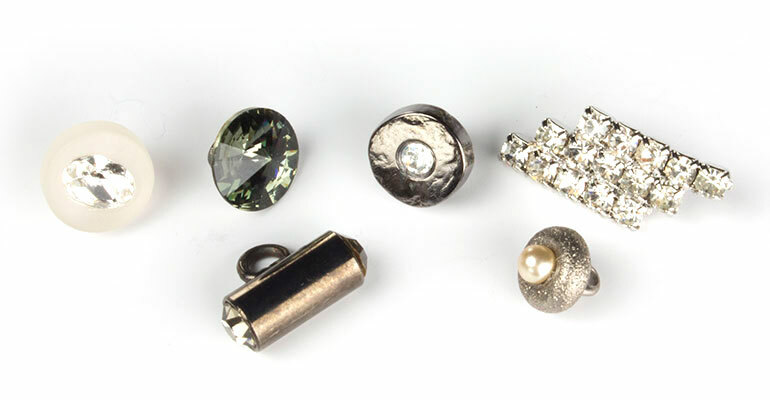 Buttons and cufflinks for shirts are made with materials able to give a classy elegant touch to every piece. 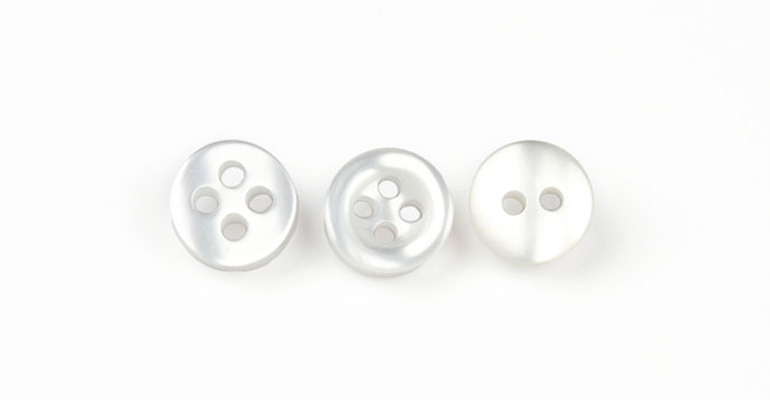 Shirting is the collection where minimal design joins large-scale materials research to meet all customer’s needs; natural, polyester, metal, jewel and studs. 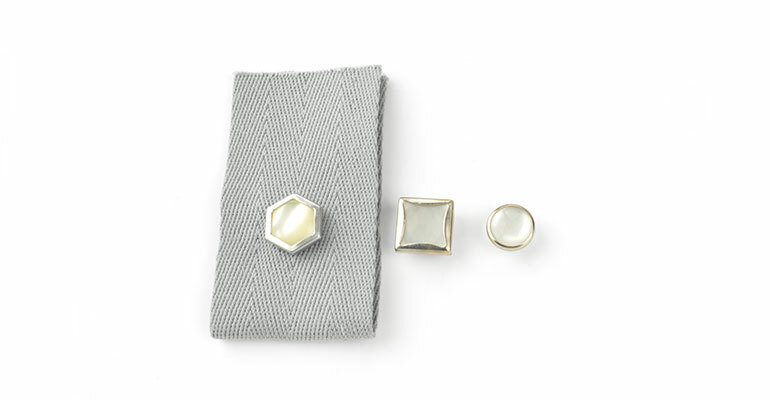 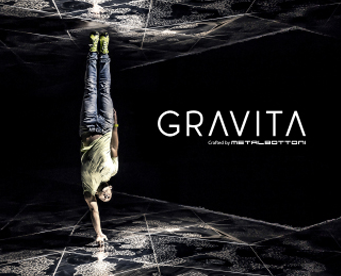 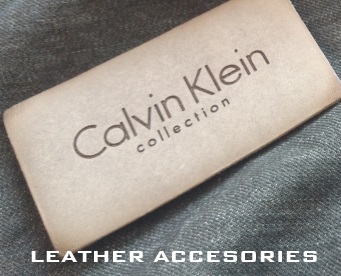 The great classics play a leading role in this accessories line, which is enriched by the Metalbottoni interpretation and creativity, for stylish and surprising details.